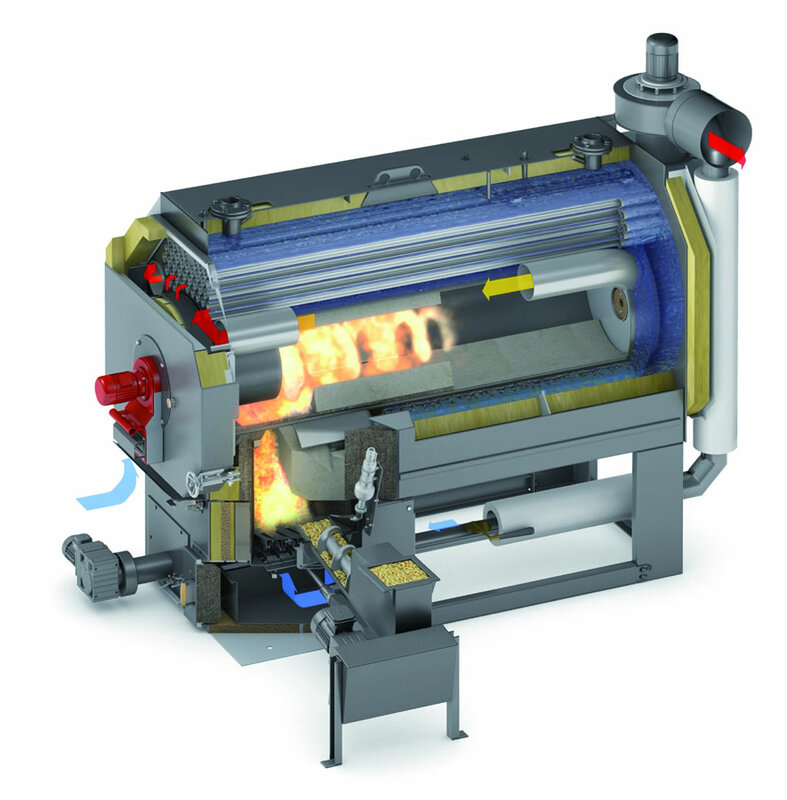 The Viessmann Pyrot is a fully automatic firing boiler with a maximum water content of W35. 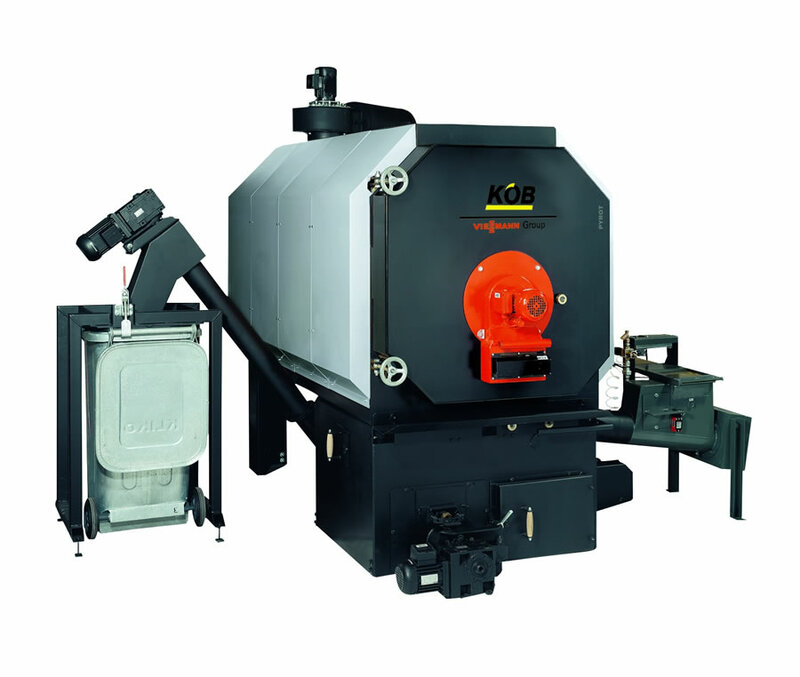 The patent-protected rotating combustion chamber enables an optimised utilisation of the wood gases with minimum dust emissions at all power levels. 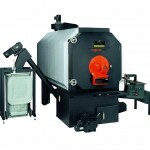 The boiler is intended for use as a basic load boiler and is characterised by a very high control performance. A boiler efficiency of over 90% and its excellent combustion values form the basis for its leading market position. The new Ecotronic enables the controlling of solar thermal systems, the connection of a second heat generator as well as the control of existing Viessmann heating circuit components.